Ellen Marshall has been writing since a young age and has been published in “Morbid Curiosity” magazine [Ed: surprise = zero] as well as being a contributor on the “Film Threat” and “Cinefantastique” websites. She has many friends who are herpetologists and owns a very handsome, Indonesian blue tounge skink named Turbo. The “average” person runs screaming from things that creep, crawl and can potentially kill you with all manner of venomous wrath… Herpers are NOT those kinds of people (“Herpers” are people fascinated by herpetology, not people with herpes. A common misunderstanding.) They are a rare breed, who specifically seek out experiences with our reptilian neighbors, despite the inherent danger. They see the power and beauty in those scales, claws and fangs and they respect the long evolutionary path that created these incredible creatures. I had the opportunity to talk to two of the most interesting men on the planet (sorry Dos Eqqis guy), Ray Morgan, a California-born documentary filmmaker and producer, who currently resides in Costa Rica and is involved in world-wide reptile education, and Dr. Bryan Grieg Fry, world renown scientist and Associate Professor at Queensland University in Brisbane, Australia, where he leads their Venom Evolution Laboratory, about the documentary film “The Venom Interviews”. EM — I’m curious to know how the collaboration with so many experts for “The Venom Interviews” project came about and how did you get guys like Dr. Fry on board? RM — I was a private reptile keeper and not really part of the herp “community.” I wanted to find people to be in the documentary who weren’t in it for their egos, but for their love of the work and the animals. I made about 100 cold calls and ultimately, the group of 35 people that were in the film were highly educated PhDs, biologists, herpetologists and keepers, so I was in the center of all of this knowledge and I got to be the dumbest guy in the room! BGF — Ray contacted me about it and I instantly leapt at the opportunity. EM — Ray, what inspired you to make the film? RM — I was really disgusted and troubled by the way reptiles and their handlers were being portrayed in the media. Venomous reptiles in particular are an interesting subject, so why fictionalize and sensationalize it? The idea was to get rid of the hyperactive host and haunted house themed music to see if I could still end up with a compelling story. EM — Dr. Fry, with so much misinformation and the rise of irrational, fear-based, TV and social media channels perpetuating negativity, especially towards venomous snakes, how do you, as a scientist and academic, counteract those attitudes and perceptions? BGF — Through an unflinching commitment to accuracy. Such as disagreeing strongly with people saying that we should not refer to harmless rear fangs as venomous even though they are, for fear of scaring the public. 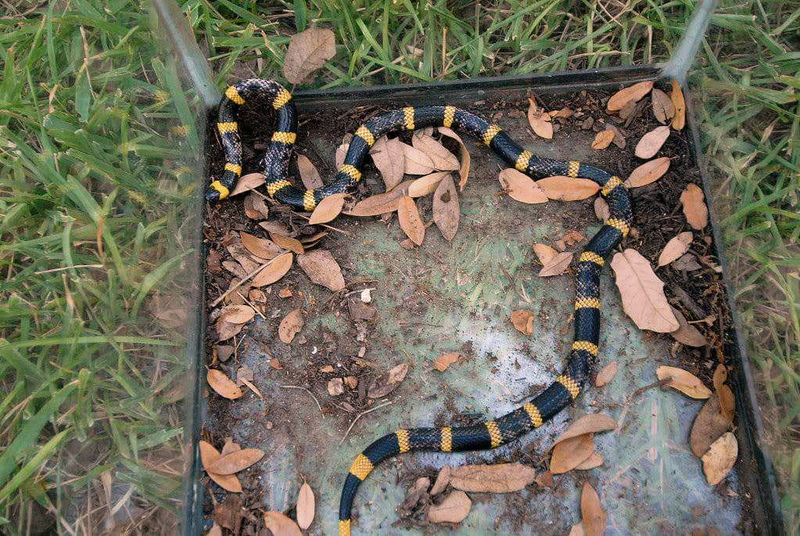 EM — So, in all of your years of research, lab work and field experience with venomous reptiles, what’s the one thing (or things) that has surprised you the most about them? 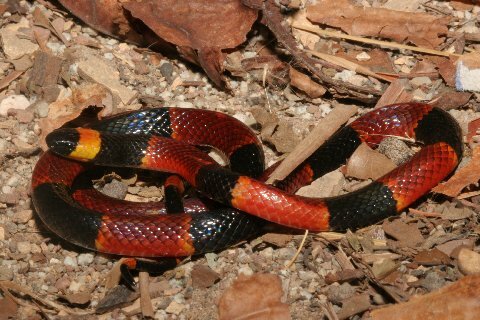 BGF — Our most surprising, recent discovery was that of the venom of the long-glanded blue coral snake with its tremendously unique action upon the nerves, turning them on instead of turning them off like other neurotoxic snakes do. EM — The film is obviously a hit with the herpetology and venomous reptile community, how has the feedback been outside of that and why do you think the doc would appeal to a wider audience? RM — That’s really the $64,000 question… It’s been well-received by people with an interest in nature and science and shows like “Planet Earth.” The film also features REAL people, who actually do this work. They are likable characters who are cool, interesting people that are very genuine. I think it can have a ripple effect that goes beyond professionals and hobbyists to that next tier audience. EM — Were there any interesting bloopers or encounters with reptiles or other creatures during the filming of the documentary? BGF — The first footage of me for “The Venom Interviews” had to be reshot later on as I looked like a skeleton. It was just after the surgery to repair my broken back and I looked absolutely awful. Like an absolute ghoul. It was also ruined by this African Gray parrot in the background that just would not shut up. RM — Yes, the facility where we did the interview with Bryan had LOTS of birds and parrots who were very loud and noisy. We had to move them into a different room, but we could still hear them. RM — The documentary took a year to film and over 4 years to edit. I wanted to ask deeper questions, the kind of stuff that people in the audience would ask if they could sit down and have a beer with these guys. This documentary was a passion project… I made the movie that I wanted to see. Yes, hognose snakes are venomous. No, hognose snakes are not dangerous. Venomous does not (necessarily) mean dangerous. Which hognose snakes are we talking about? 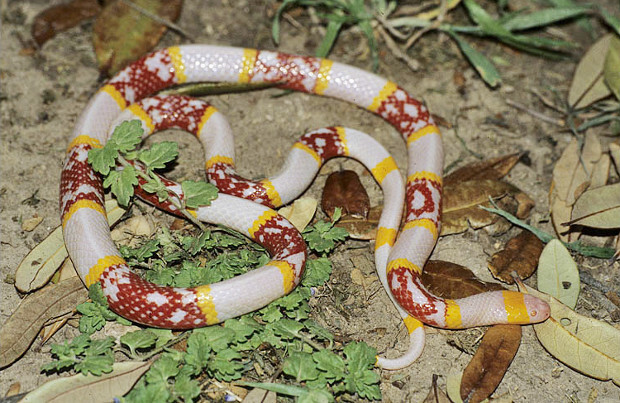 For the purpose of this discussion, “hognose snakes” include Heterodon in North America, Lystrophis in South America, and Leioheterodon in Madagascar. 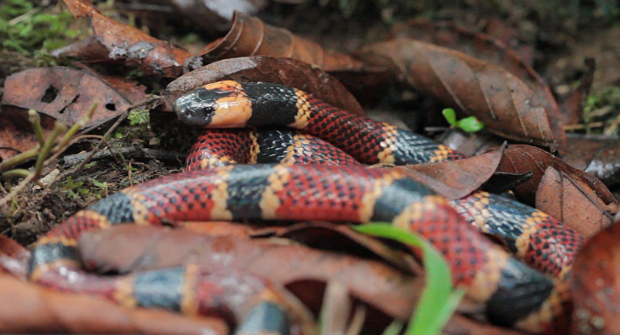 It does not include hognose pitvipers (Porthidium) in Latin America, or any other viperid or elapid. The three genera of hognose snakes are all members of the family Colubridae, the taxonomic junk drawer of “typical” snakes, whatever that means. 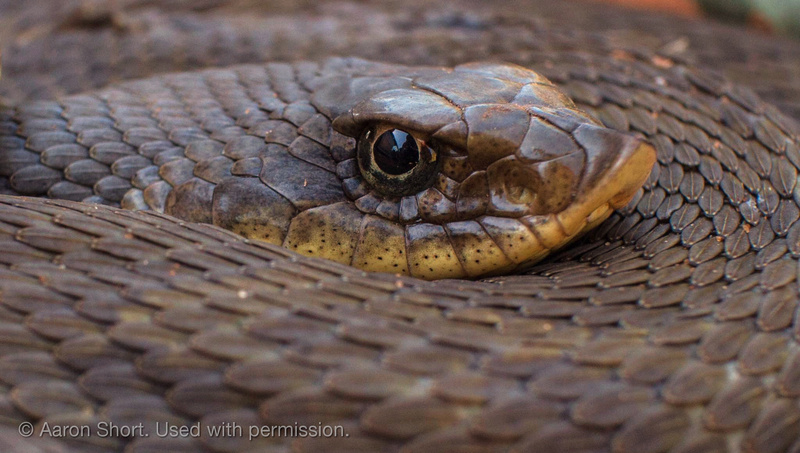 With a few notable exceptions, colubrids are harmless to humans. Although a surprising number of them are rear-fanged, only a handful are of any concern whatsoever to humans. The debate in online reptile forums over whether hognose snakes should be considered venomous is surprisingly common. Quite a lot of the debate seems to stem from a need among reptile enthusiasts to reassure the general public (and sometimes each other) that hognose snakes present no threat to humans, which is true. There is a widespread concern — and not without justification — that if hognose snakes are labeled “venomous,” people may be more likely to kill them and lawmakers may be more likely to place restrictions on keeping them. Both of these things are, unfortunately, probably true. 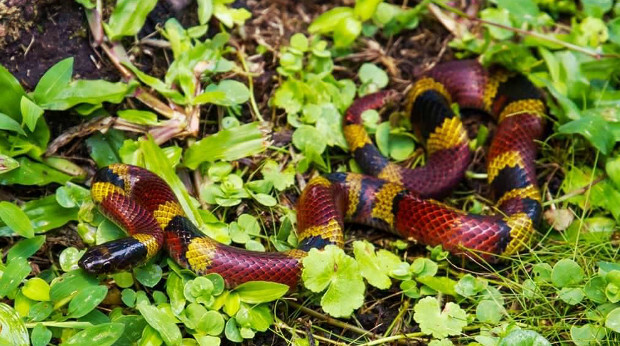 (At least one US state prohibits keeping Heterodon, having failed to make an intelligent distinction between “venomous” and “dangerous.”) So to discourage these kinds of irrational overreactions, the herp community is eager to make it clear — correctly — that hognose snakes are harmless. 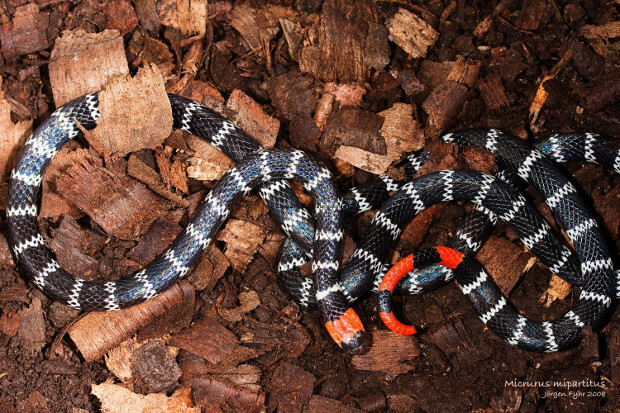 This earnest desire to paint these adorable, good-natured snakes in the best possible light leads to some word games and mental gymnastics, and some beliefs that simply aren’t connected to reality. 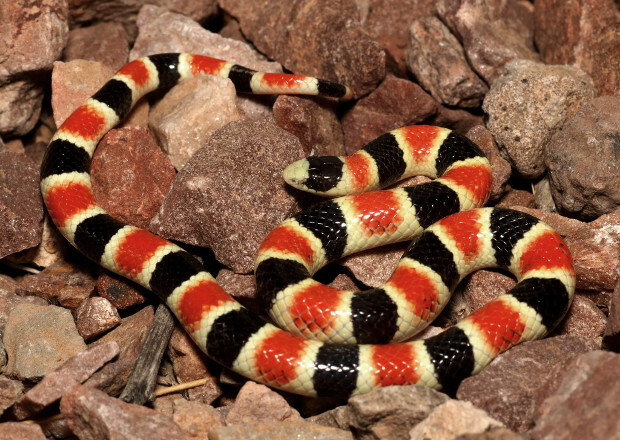 For example, advocates continually characterize symptoms associated with hognose snake bites as “allergic reactions,” insisting that venom can’t possibly be the cause. This logic is backwards, for a couple of reasons. 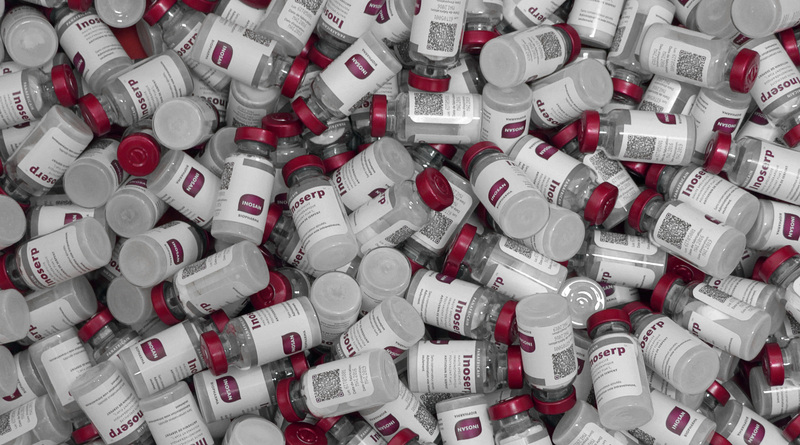 First of all, genuine allergy is an immune response, and it can be much more dangerous (not less!) than the effects of a relatively weak venom. I would much prefer to endure the relatively mild effects of a mild venom than have an allergic reaction to it. Secondly, actual allergic reactions to bites from rear-fanged snakes are virtually unheard of. Another common word game revolves around the insistence on calling what hognose snakes produce “modified saliva” rather than venom, as if that’s a meaningful distinction. It’s not, and it’s silly. Evolutionarily speaking, all venom is modified saliva, and the stuff hognose snakes deliver via their fangs is not ordinary saliva. This is the same kind of strained linguistics that leads the makers of the diabetes drug Byetta (exenatide) to insist that the peptide comes from gila monsters’ saliva, rather than venom. Evidently, “venom” just sounds too scary to be associated with anything we might want, be it a medication or a pet. All of this is, however, largely a matter of perception management — asserting what we wish were true, regardless whether it’s actually real. I argue that the better answer is to educate people, not to propagate misinformation. What does it mean to be “Venomous”? 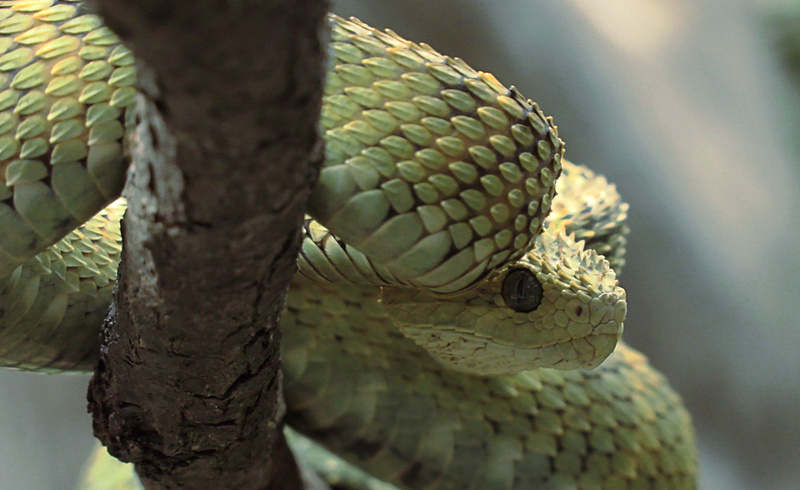 There’s an important factor that is not part of the definition of venomous: whether they are dangerous to humans. That has nothing whatsoever to do with whether an animal is, in fact, venomous. 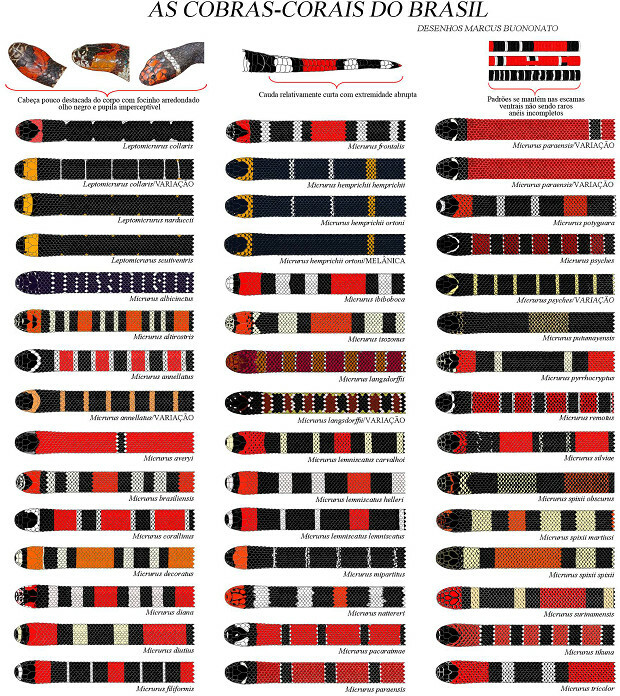 Most snakes that are venomous, physiologically speaking, are not medically important to humans, and this is true of all but a handful of venomous colubrids. So, with regard to whether hognose snakes should be “considered” venomous, it’s not a matter of opinion or consensus; it’s a fact of their physiology. They have specialized glands, known as Duvernoy’s glands, separate and distinct from their ordinary salivary glands, that produce venom. Duvernoy’s glands differ from the venom glands of viperids and elapids in that they are smaller, usually lack a central lumen, and lack well-developed muscles to eject venom under pressure, but nevertheless they are one of several types of venom glands snakes have. 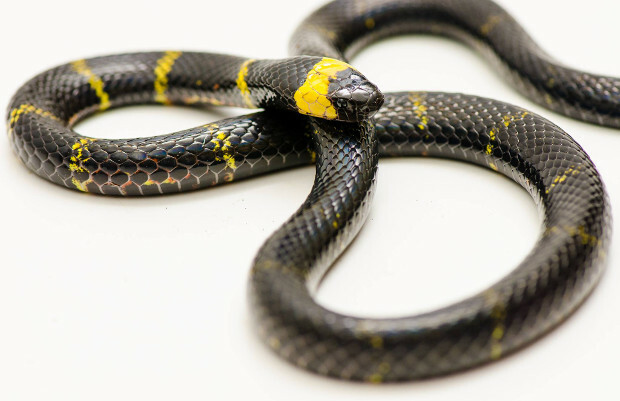 And while their venom is not exceptionally toxic to people, hognose snakes are absolutely capable of delivering bites that become symptomatic — although not medically important — in humans. Hognose snakes have small, faintly grooved fangs located roughly under their eyes, along which venom is delivered. The fangs aren’t hollow, so venom flows along them, rather than through them. Because their fangs are small and not right at the front of their mouths, there’s a persistent belief that they have to chew in order for the fangs to engage what they’re biting. This isn’t quite true. Snakes’ mouths open surprisingly wide, and generally they have no trouble getting their fangs into a prey item or a finger. However, what is generally true is that, without well-developed muscles to eject venom under pressure, it takes some time and chewing to deliver a decent dose of venom. 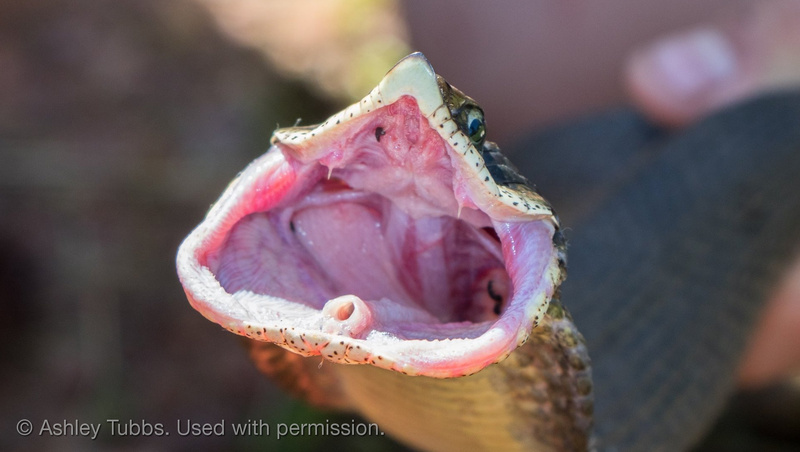 For this reason, with most rear-fanged snakes, a quick bite is a dry bite. Hognose snakes’ fangs are tiny, they don’t produce much venom, and their bites usually don’t cause significant symptoms in humans, although occasionally they do. 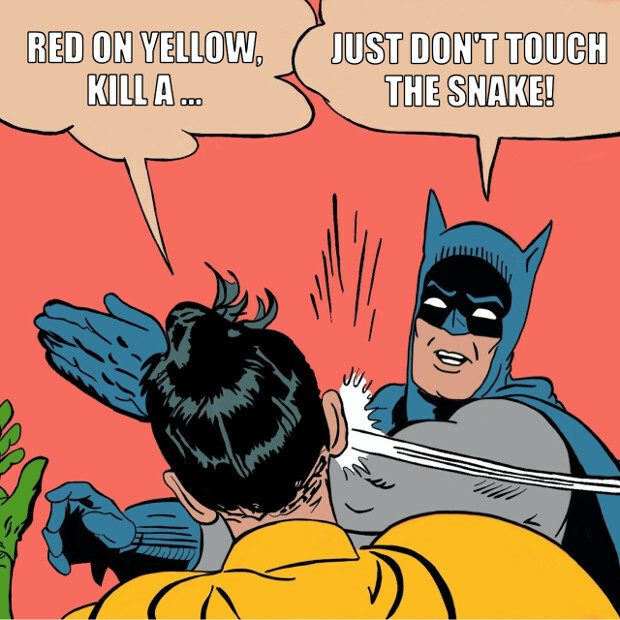 So, while hognose snakes are indeed venomous and can deliver symptomatic bites, they are not dangerous. 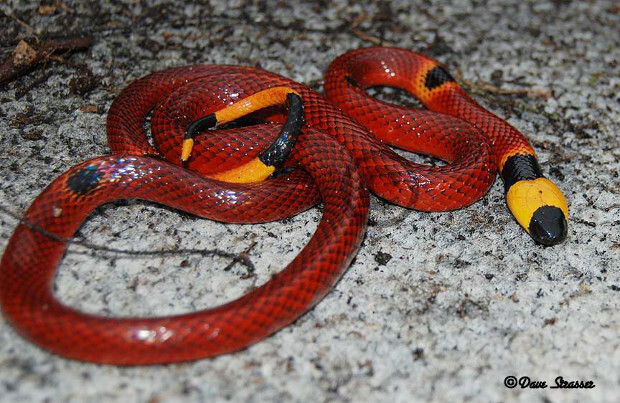 The important distinction is between dangerous and harmless, not between venomous and nonvenomous. So while hognose snakes are venomous, they’re still harmless.